The Diamond Gallery is Africa's most exclusive diamond and Tanzanite experience offering the only private diamond tour in Cape Town. 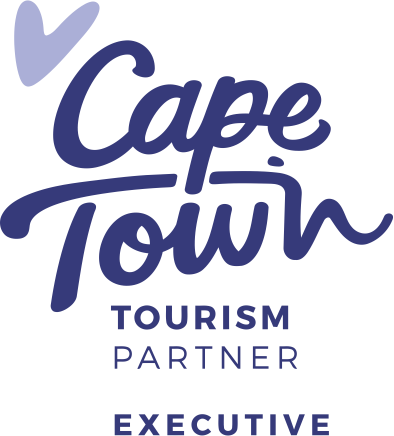 Our elite showroom Situated in the historic Bo Kaap in the heart of the City Centre offers a one of a kind experience all year round. A visit to our showroom is not to be missed by any gem enthusiast or those shopping for engagement rings, anniversary gifts, special pieces or a keepsake.